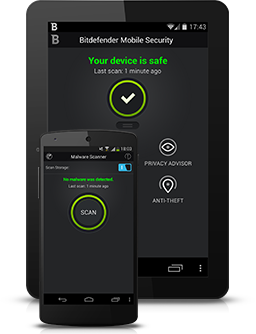 Bitdefender brings the #1 security software to the business world. From small offices to larger businesses, every company can choose the right product to protect their PCs, mobiles and servers. 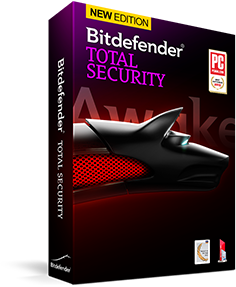 Bitdefender Total Security is the acknowledged "Best Antivirus of 2014". With a non-intrusive and extremely fast scanning technology, it offers the ultimate silent security against e-threats. + Guards your online transactions. Protects your digital identity. + Reveals your kids’ online activities. Restricts them when necessary. 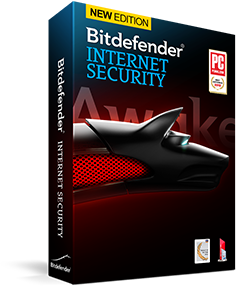 Bitdefender Internet Security is the acknowledged "Best Antivirus of 2014". With a non-intrusive and extremely fast scanning technology, it offers enhanced silent security against e-threats. Bitdefender Antivirus Plus is the acknowledged "Best Antivirus of 2014". With a non-intrusive and extremely fast scanning technology, it offers essential silent security against e-threats. + Best antivirus and antispyware defense. 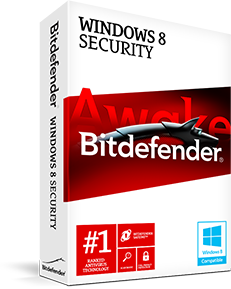 Bitdefender Windows 8 Security is the first internet security solution specifically designed for the new Windows 8 operating system. + Shares technology awarded "Best Antivirus 2013"